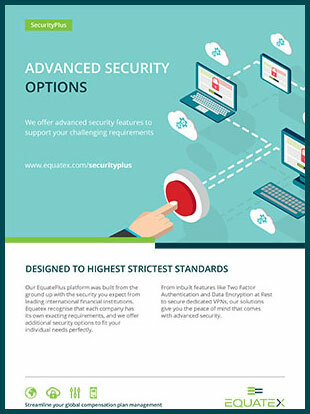 Our EquatePlus platform was built from the ground up with the security you expect from leading international financial institutions. Equatex recognises that each company has its own exacting requirements, and we offer additional security options to fit your individual needs perfectly. 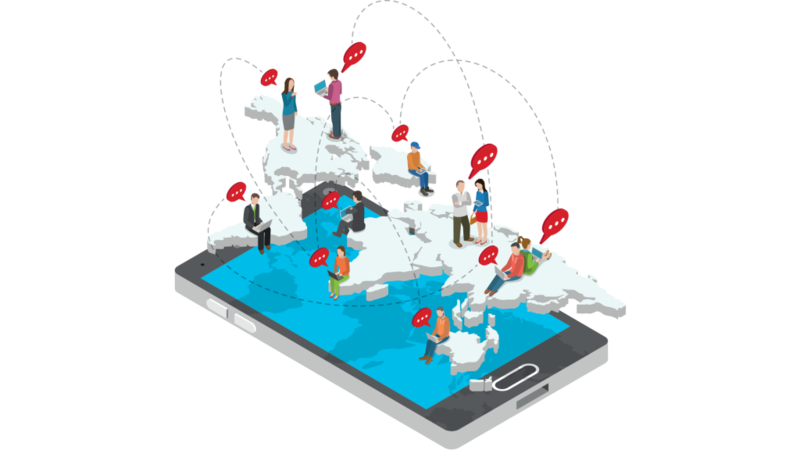 From inbuilt features like Two Factor Authentication and Data Encryption at Rest to secure dedicated VPNs, our solutions give you the peace of mind that comes with advanced security. 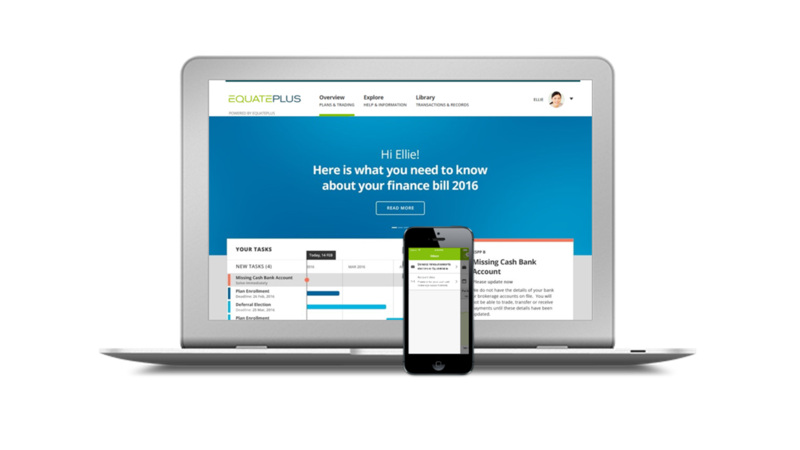 EquatePlus is designed to support global equity and non-equity plans. It is protected both by our high security standards and those required by Swiss Banking Audit Regulations. While its core features provide you with security and peace of mind, the platform’s flexibility allows you to customise your preferred set-up and secure functionality. We offer advanced security features to support your challenging requirements.